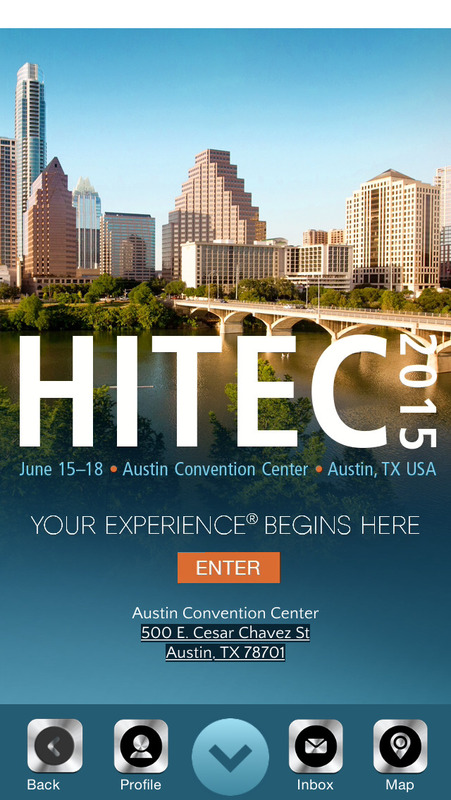 The HITEC Mobile Experience® designed and developed by Interactive Sites Inc, is the official mobile app for the 2015 Hospitality Industry Technology Exposition & Conference (HITEC) which is produced by Hospitality Financial and Technology Professionals (HFTP®). The app provides the event schedule, interactive mapping and gaming, speaker bios, hotel & travel information. Attendees specifically benefit from the use of location-based services, as they will receive special messages from HITEC and HFTP before, during and after the show. Special sponsors and highlighted booths will have special messages for attendees when they are close to certain booths or areas on the show floor. In beta this year, when attendees participate in education sessions, HITEC and HFTP will use beacons to identify you when you enter a session, time spent in the education session in hopes of automating the accreditation process. They will also send messages about the sessions as well as surveys when available. Exhibitors, specifically benefit from the use of location-based services, as they will receive special messages from HITEC and HFTP upon arrival to the city, during and upon departure from the city. Information regarding the time spent in the convention prior and after setup will be reviewed in hopes of providing a better exhibitor experience. In beta this year, just like the attendees, when exhibitors participate in education sessions, HITEC and HFTP will use beacons to identify you when you enter a session, time spent in the education session in hopes of automating the accreditation process. 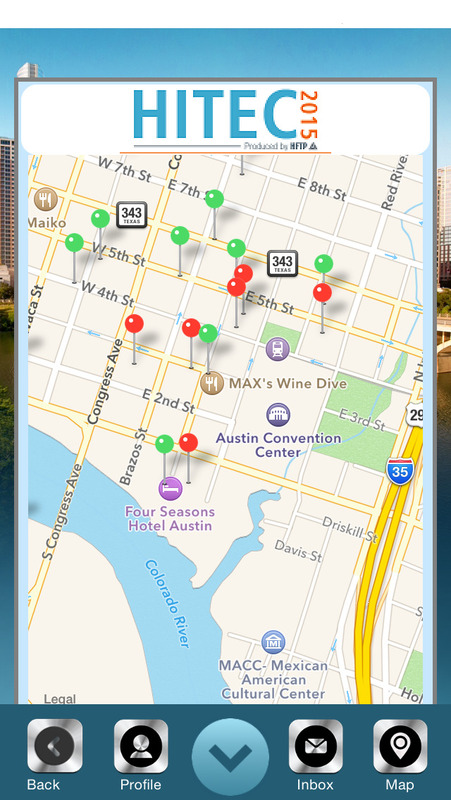 Outside the convention center there are additional benefits to location-based services. Upon arrival and departure into the city, attendees and exhibitors will receive special welcome messages tailored to them. Approximately 8 hotels and 15 restaurants in the local area will be using location-based services to send out special messages and offers to everyone from HITEC. Attendees and exhibitors may receive different offers based on the outlet. Everyone should ensure they have their HITEC badge and photo ID for verification/redemption purposes. We encourage everyone to take part in the app and new, exciting features made possible by these new technologies. by Shenzhen Aee Technology Co., Ltd.
by Hitec Multiplex Japan, Inc.